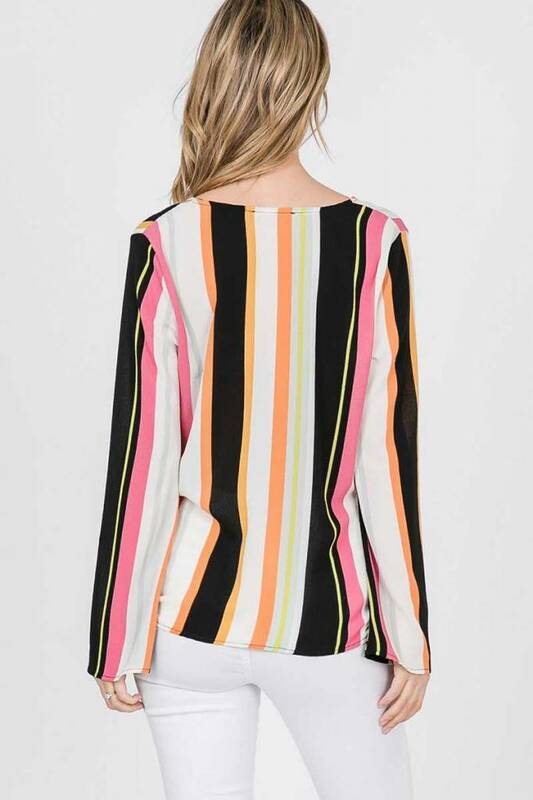 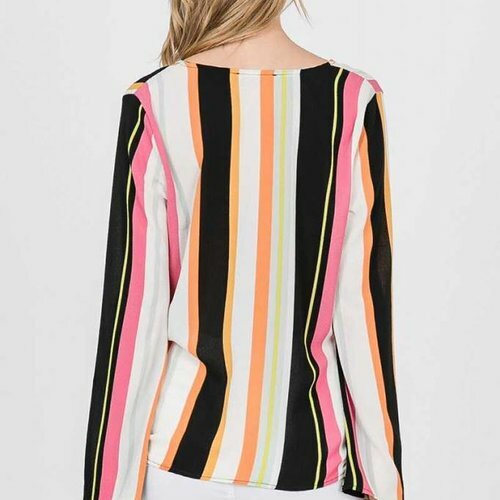 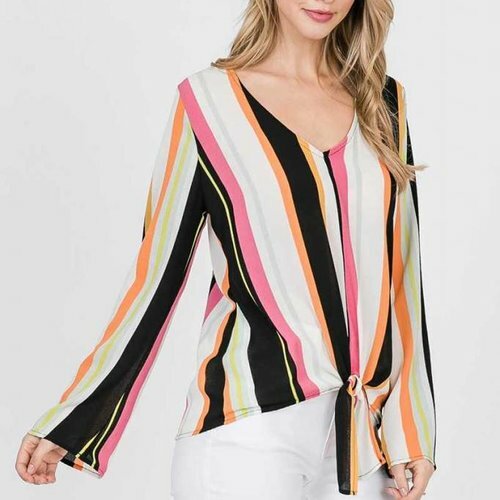 Carnival stripe tie front top. 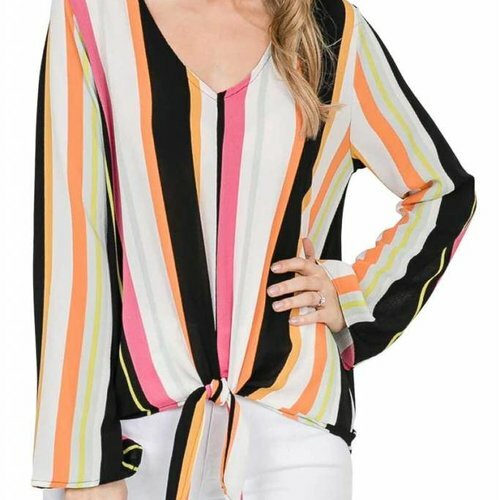 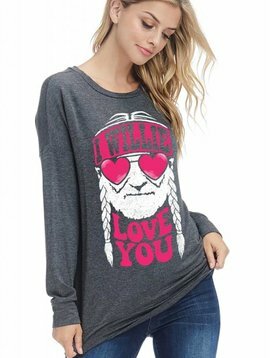 Spring is in the air and so are bright colors and fun new tops. 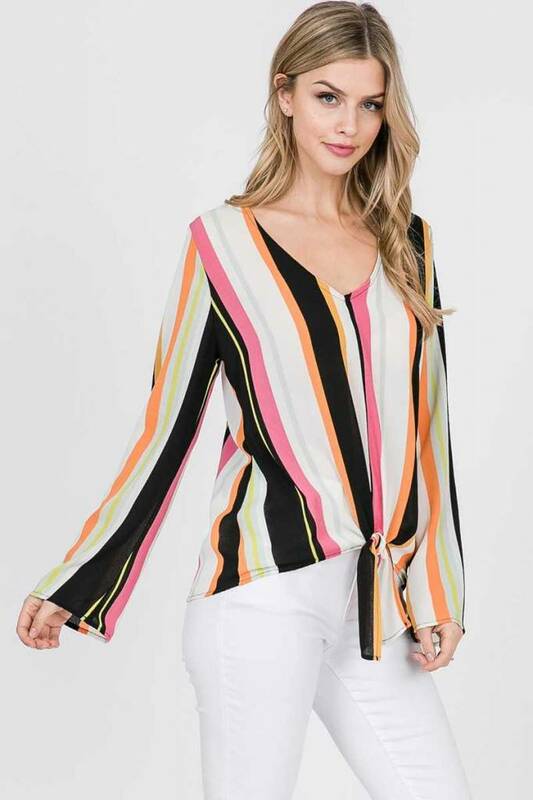 The tie front offers contemporary casual and sophistication ready to be paired with white pants or your favorite pair of jeans. 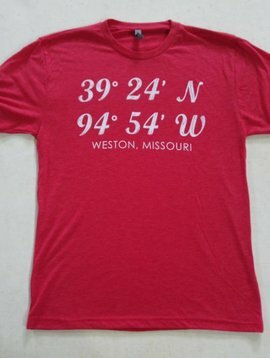 Scroll down for more info.